Register now to get it or login with you account. 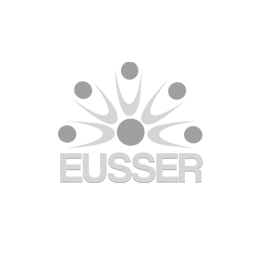 First hand access to courses & conferences being held around Europe, possible discounted rates for some EUSSER organised courses. Allows you access to fellow members across Europe to exchange information and ideas. Allows patients and colleagues to access your detailed profile, CV and others contacts info. You can become an active member of the society by voting at AGMs and participating in committees.